There is over $490 billion in ETF assets that track specific sectors in the market, but BlackRock aims to disrupt the ETF industry by changing the ways in which companies are classified. 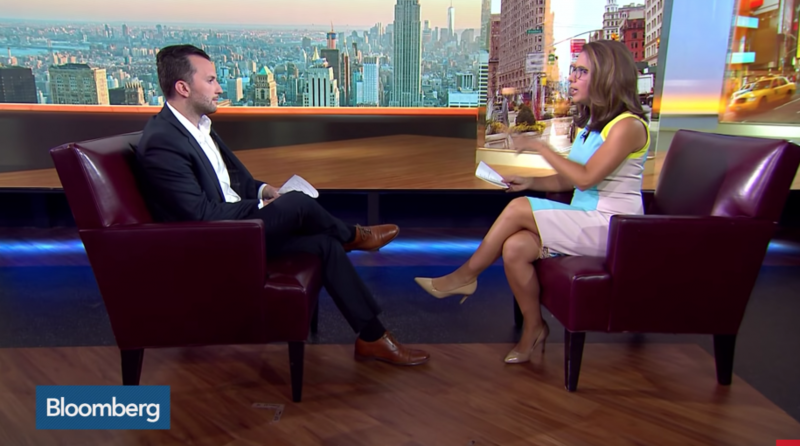 Bloomberg Intelligence’s Tom Psarofagis spoke with Bloomberg’s Julie Hyman and examined what BlackRock’s plans means for the ETF industry. Psarofagis explains that there are two main methodologies in classifying companies: the Global Industry Classification Standard (GICS) and the Industry Classification Benchmark (ICB). Often times, these two methodologies do not align in classifying a company, which may lead to confusion for investors when looking into certain ETFs. BlackRock aims to improve upon the traditional classification system by developing a new system that’s more “forward-looking,” says Psarofagis. For example, because Amazon may be considered both a discretionary and a tech company, BlackRock will classify it into both sectors. To get more insight on disruptive ETFs, sign up for the Disruptive ETF Virtual Summit set to take place this fall.